Originally designed by Phil Knight in 1972, Nike’s signature LeBron 15 “Orange Box” pays homage to the carrier of some of the most influential silhouettes in Nike’s history. 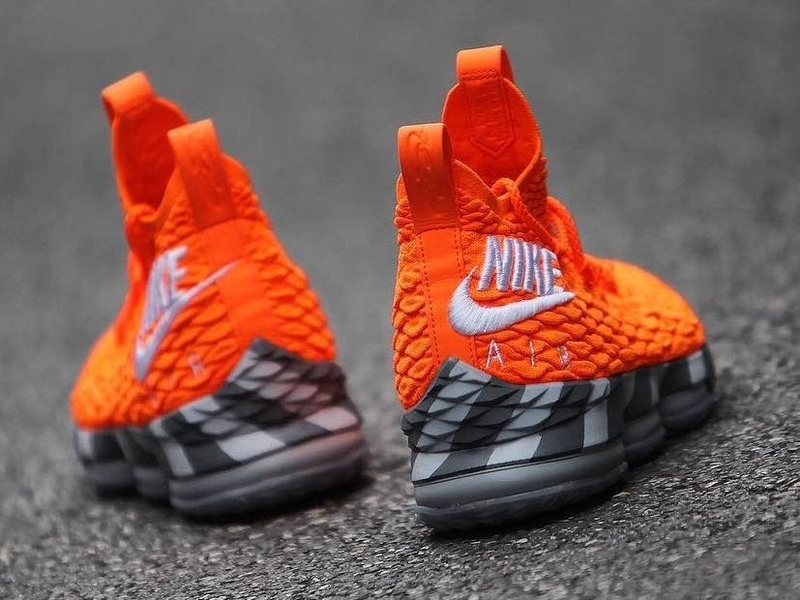 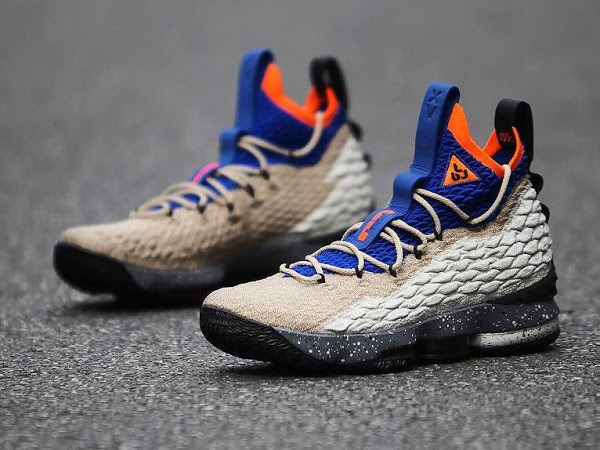 Featuring a vibrant and unmistakable design, the LeBron 15 “Orange Box” is a tribute to an unsung hero behind Nike’s storied sneakers history. 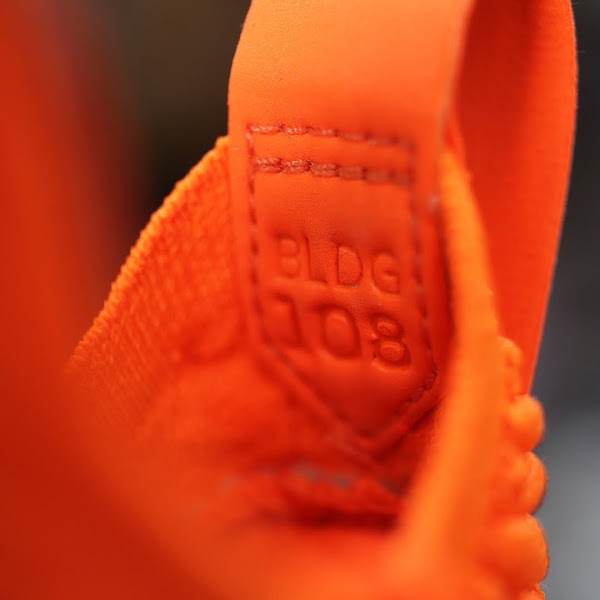 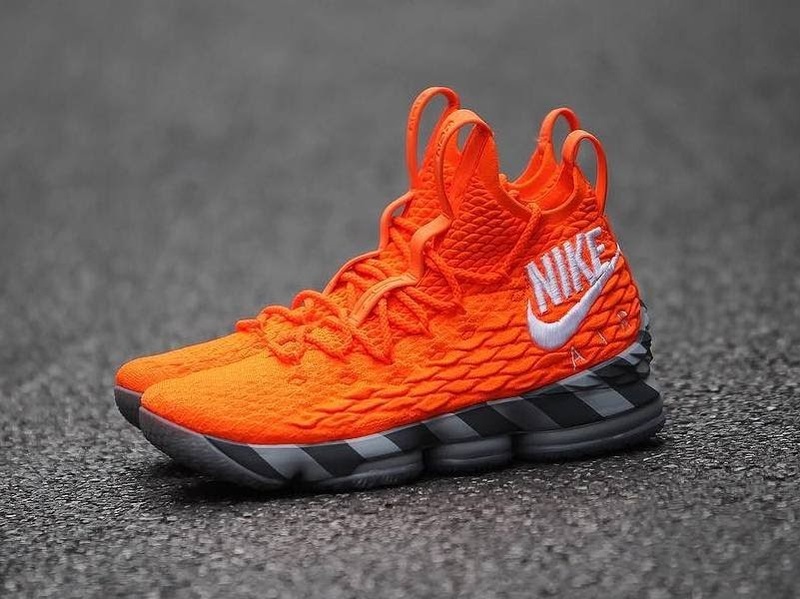 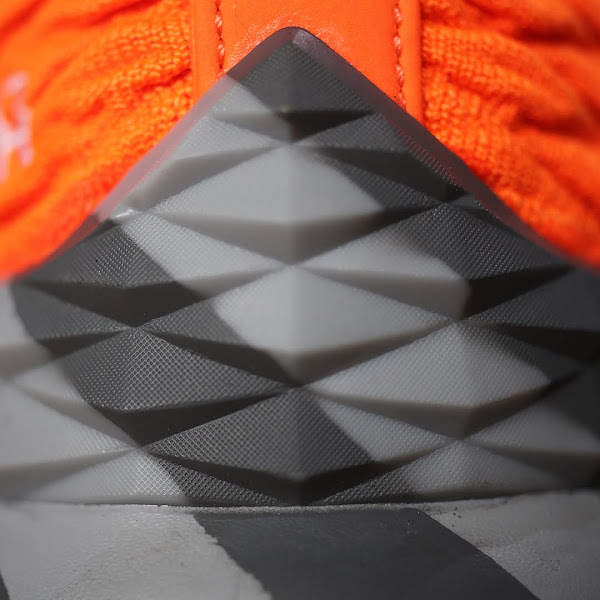 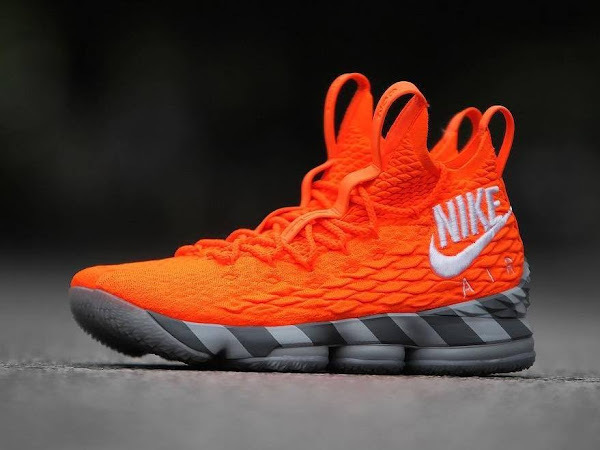 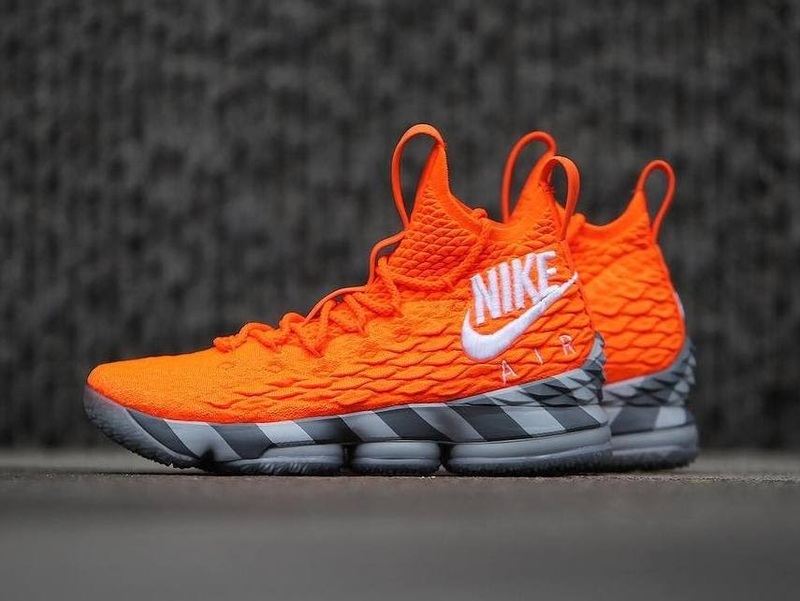 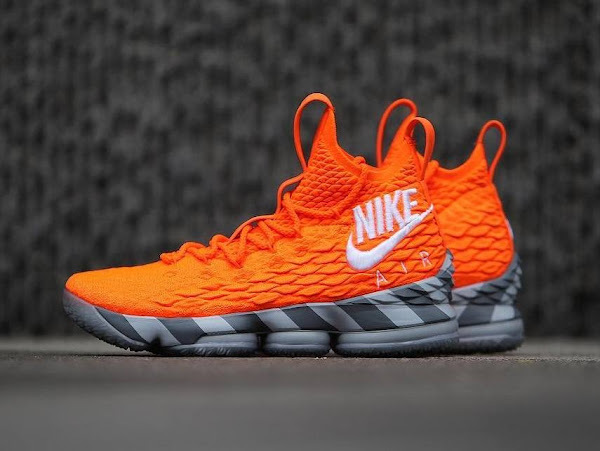 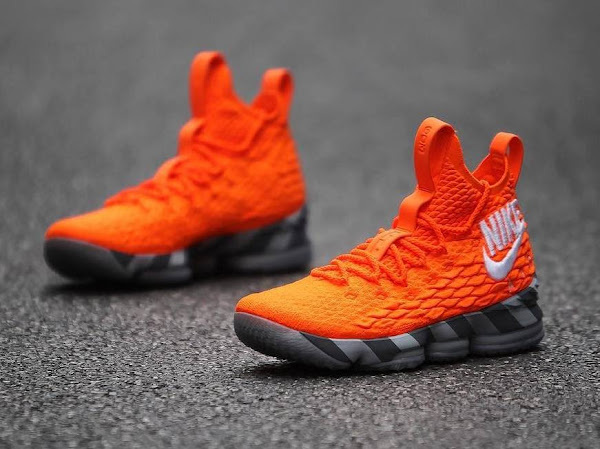 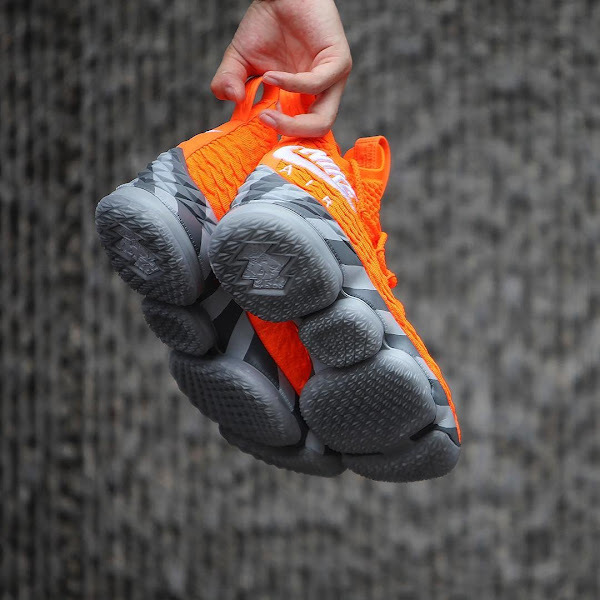 The bright orange version of James’ latest signature shoe is the same color as the Nike boxes we’ve come to love, with gray and white stripes at the bottom. 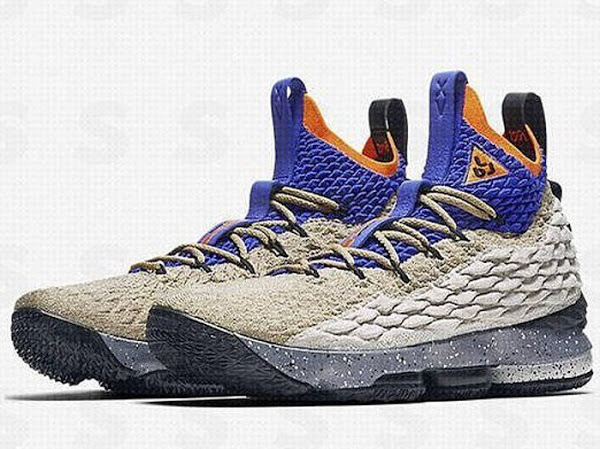 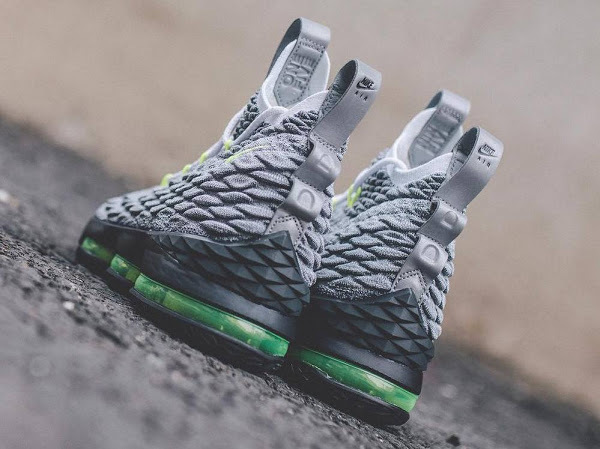 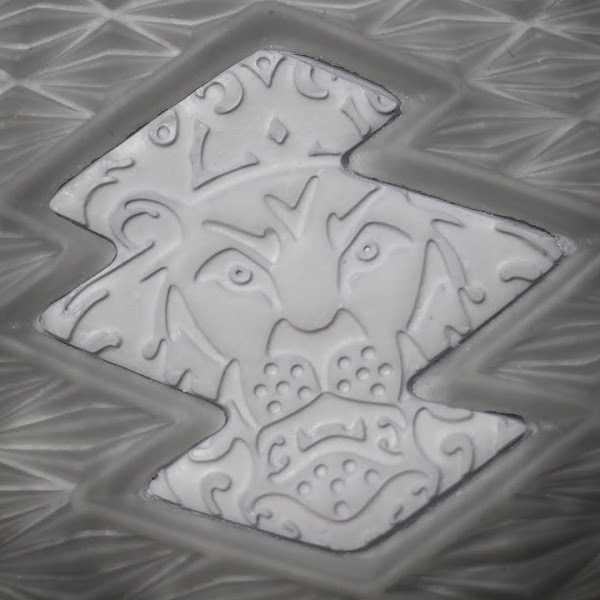 Last night, LeBron James debuted these on court as a part of the LeBron Watch campaign. 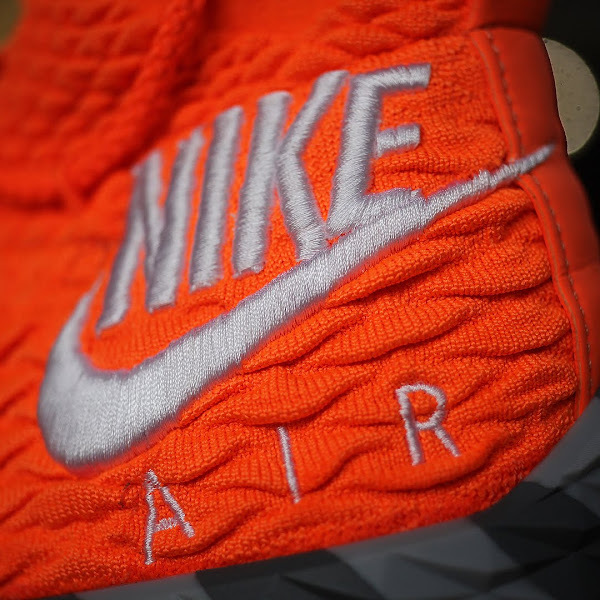 This means there was a 30 minute window that allowed fans to submit requests to buy a pair through Nike’s SNKRS draw system. 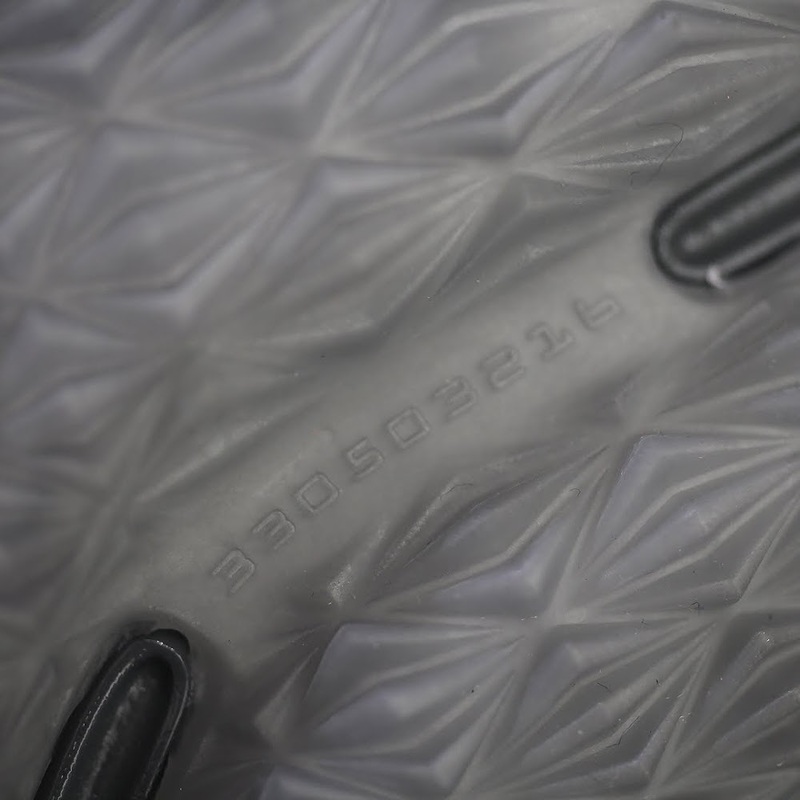 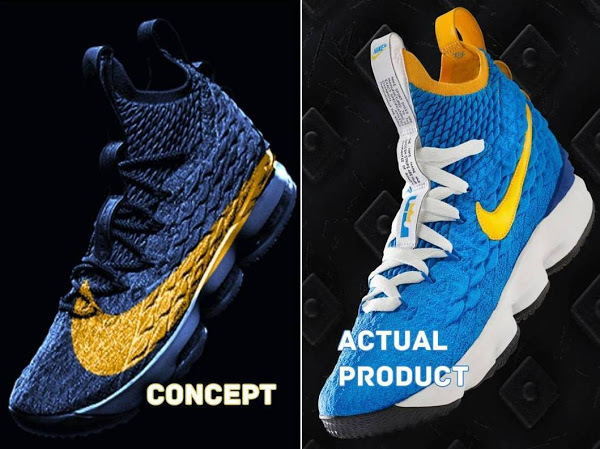 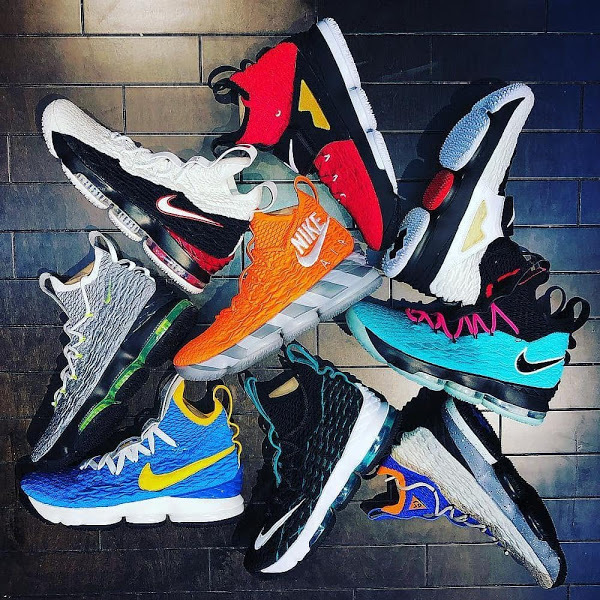 All LeBron Watch colorways are very limited by design. 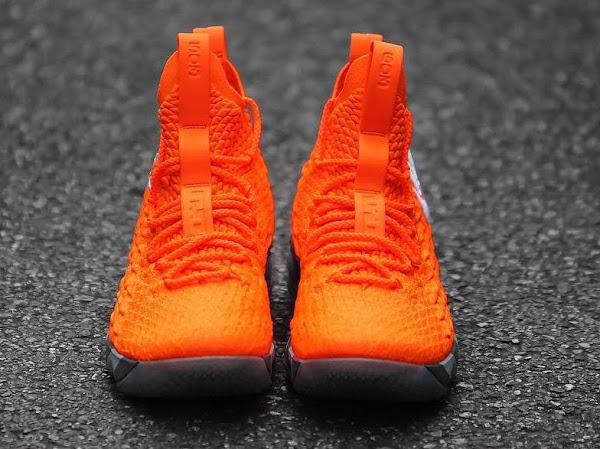 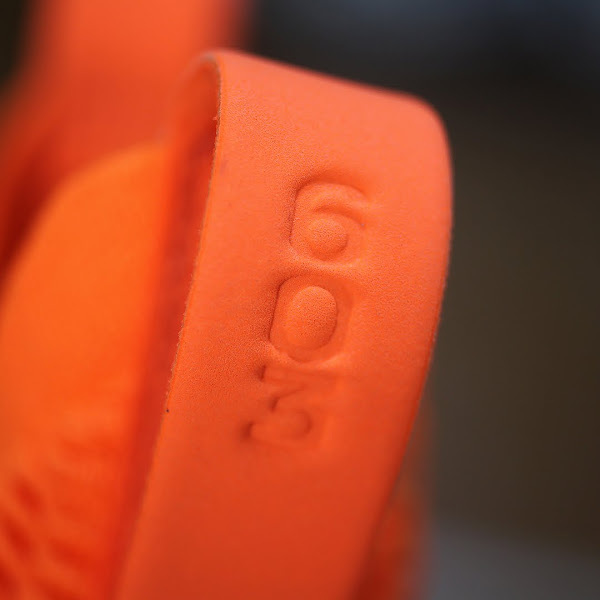 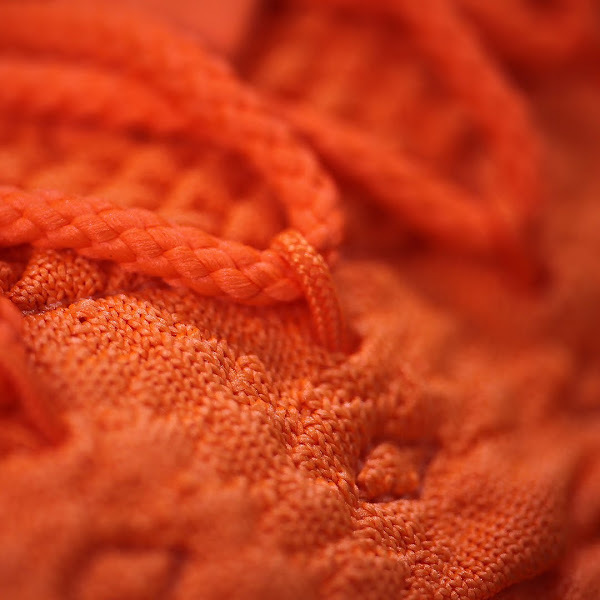 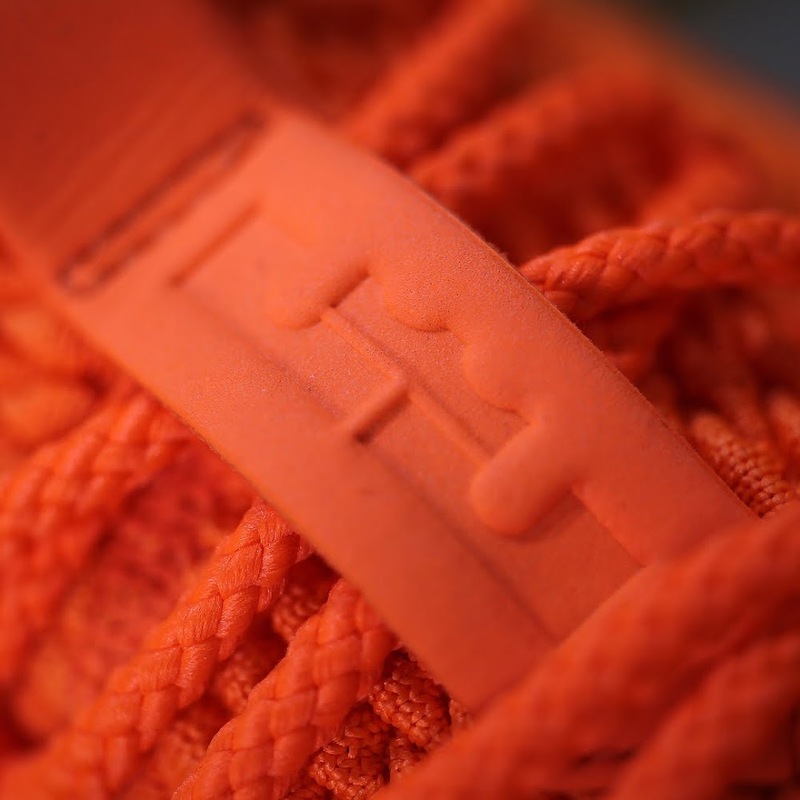 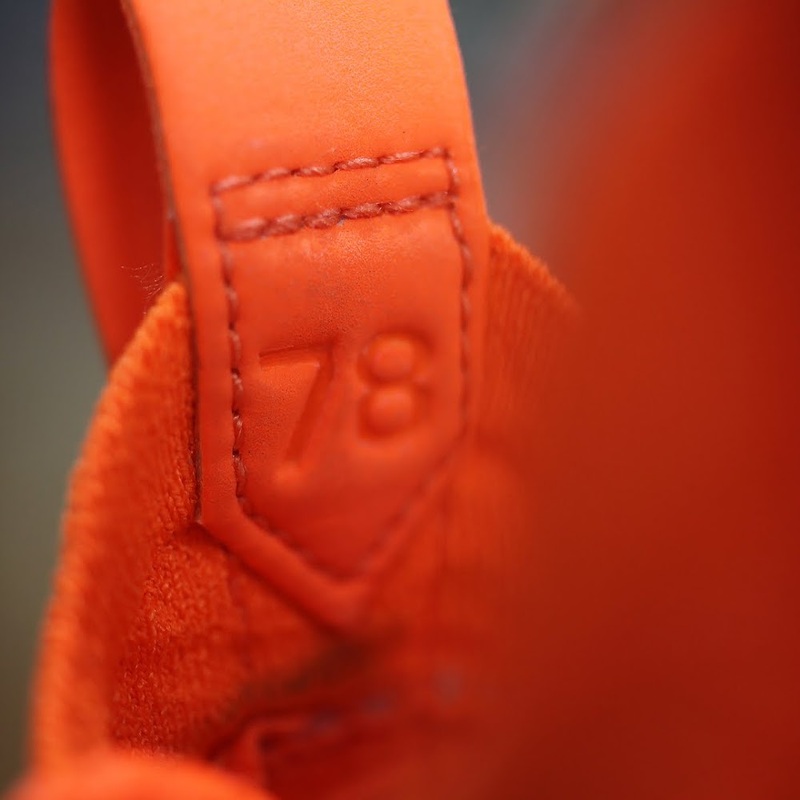 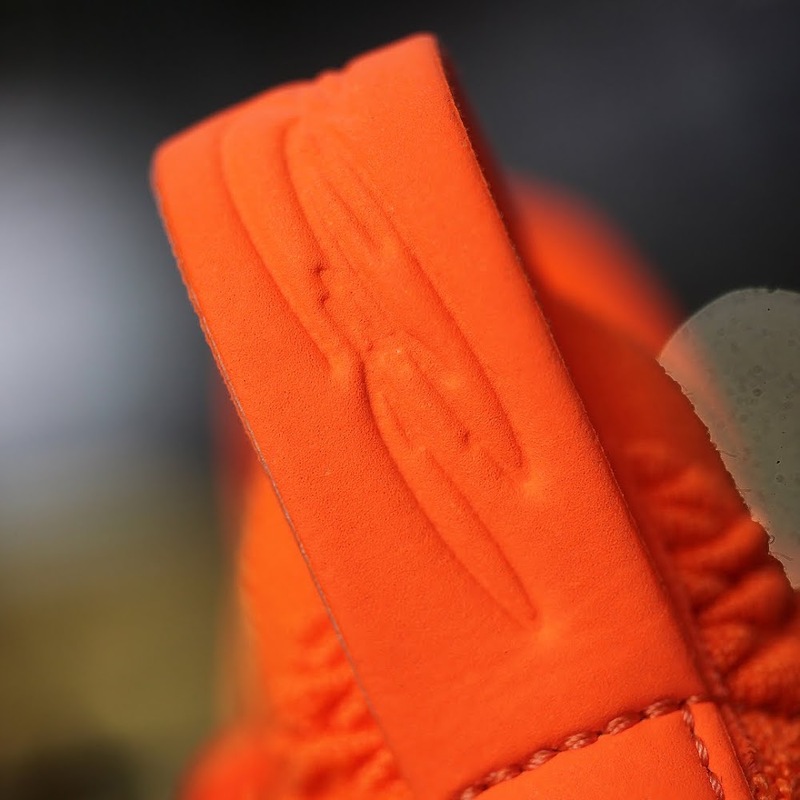 Let us know if you were able to cop the ‘Orange Box’ LeBron XV and check out the detailed pics below.